It's official: The Coolest Cooler is living up to its name. 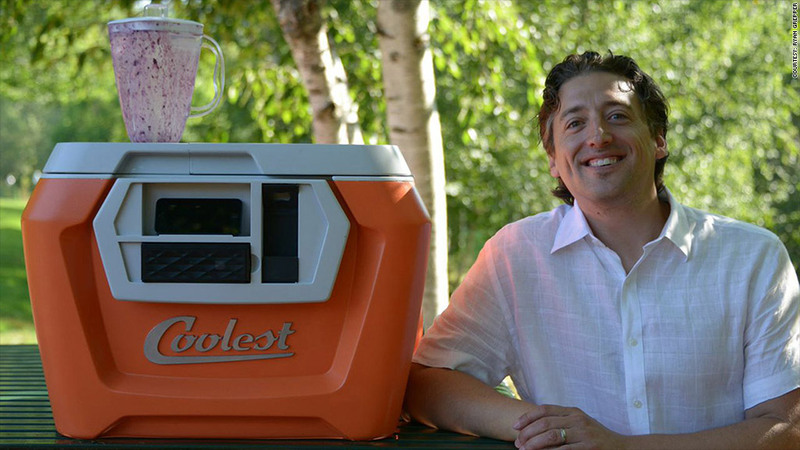 With more than 57,000 Kickstarter backers pledging over $12 million, the "portable party" cooler is now the highest grossing Kickstarter campaign ever. Late Tuesday night, the Coolest Cooler topped the previous record of $10.2 million, held by the Pebble smartwatch. Created by Ryan Grepper of Portland, Ore., the Coolest includes features like a blender, waterproof bluetooth speaker, USB charger, cutting board and bottle opener. "I'm so overjoyed," said Grepper. "I was overjoyed at day two -- I'm so grateful for everyone coming on board." 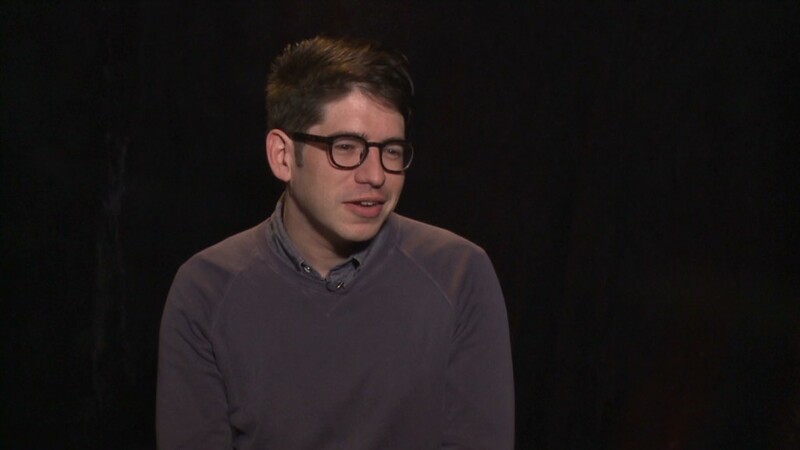 Ryan Grepper's creation has raised $10.7 million on Kickstarter -- and it's still going. Setting the bar so low -- and meeting it within 36 hours of launching -- has helped him get ahead on production. He's currently in the process of locking in a final design and securing a factory to produce the coolers. But how exactly did a cooler get so, well, hot? "There's a point where products derive much more attention than any rational expectation would suggest," said Jason Greenberg, PhD and assistant professor at New York University's business school. "In a market where potato salad can raise $55,000, it's not that surprising." In fact, that's part of the beauty of crowdfunding, according to Kickstarter spokesman Justin Kazmark. "Backers enjoy the chance to bring the most imaginative ideas to life and shape the world into what they want it to be," said Kazmark. "Coolest has tapped into that sense of inspiration." "Maybe in a year or two the Coolest can hope to compete," said Turlip. Those who pledged enough for the cooler ($165 or more) will have to wait until February 2015 to get the product (which will come in Margarita, Blue Moon and Coolest Orange). But they will have saved a cool $130 -- it'll retail for $299.